This article is an excerpt from a previously released Sidoxia Capital Management complimentary newsletter (November 1, 2017). Subscribe on the right side of the page for the complete text. That loud pitched noise is not a frightening scream from Halloween, but rather what you are likely hearing is the deafening noise coming from Washington D.C or cries from concerned Americans watching senseless acts of terrorism. Thanks to the explosion of real-time social media and smart phones, coupled with the divisive politics and depressing headlines blasted across all media outlets, it is almost impossible to ignore the daily avalanche of informational irrelevance. As I have been writing for some time, the good news for long-term investors is the financial markets continue to plug their ears and ignore poisonous politics and the spread of F.U.D. (Fear, Uncertainty & Doubt). There is a financial benefit to turning off the TV and disregarding political rants over your Facebook feed. 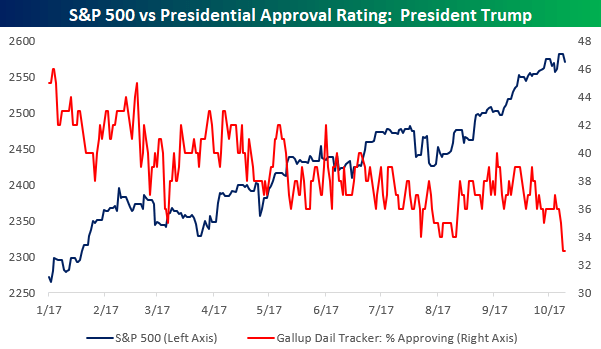 Regardless of your political views, President Trump’s approval ratings have objectively been going down, but that really doesn’t matter…the stock market keeps going up (see chart below). While politicians on both sides scream at each other, investment portfolios have been screaming higher. Stock prices are more focused on the items that really matter, which include corporate profits, interest rates, valuations (price levels), and sentiment (i.e., determining whether investors are too optimistic or too pessimistic). The proof is in the pudding. 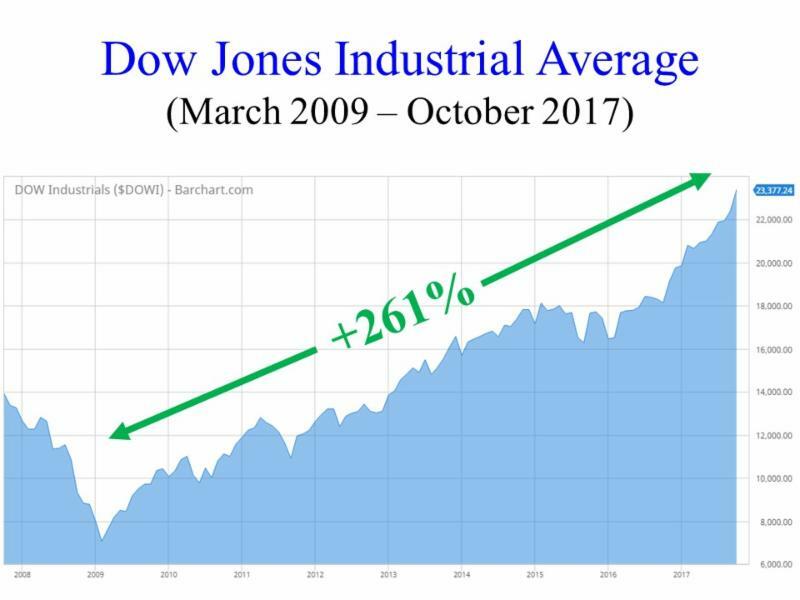 Stock prices continue to set new records, as witnessed by the 7th consecutive monthly high registered by the Dow Jones Industrial Average to a level of 23,377. For the month, these results translate into an astonishing +4.3% gain. For the year, this outcome equates to an even more impressive +18.3% return. This definitely beats the near-0% rate earned on your checking account and cash stuffed under the mattress. On the surface, 2017 has been quite remarkable, but over the last decade, stock market returns have proved to be even more extraordinary. Bolstering my contention that politics rarely matter to your long-term pocketbook, one can simply observe history. We are now approaching the 10-year anniversary of the 2008-2009 Financial Crisis – arguably the worst recession experienced in a generation. Over the last decade, despite political power in Washington bouncing around like a hot potato, stock performance has skyrocketed. From early 2009, when the Dow briefly touched a low of 6,470, the index has almost quadrupled above the 23,000 threshold (see chart below). 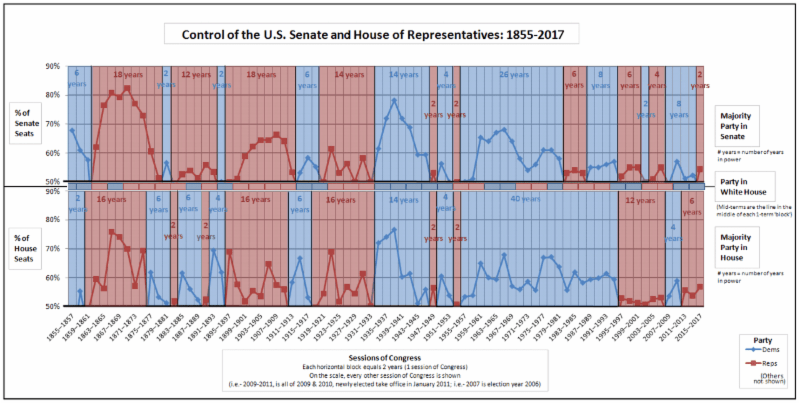 To place this spectacular period into better context, one should look at the political control dynamics across Congress and the White House over the same time frame (see the right side of the chart below). Whether you can decipher the chart or not, anyone can recognize that the colors consistently change from red (Republican) to blue (Democrat), and then from blue to red. More specifically, since the end of 2007, the Democrats have controlled the Senate for approximately 80% of the time; the Republicans have controlled the House of Representatives for 60% of the time; and the Oval Office has switched between three different presidents (two Republicans and one Democrat). And if that is not enough diversity for you, we have also had two Federal Reserve Chairs (Ben Bernanke and Janet Yellen) who controlled the world’s most powerful monetary system, and a Congressional mid-term election taking place in twelve short months. There are two morals to this story: 1) No matter how sad or excited you are about your candidate/political party, you can bank on the control eventually changing; and 2) One person alone cannot save the economy, nor can that same person singlehandedly crater the economy. Special Counsel Indictments: After the abrupt firing of former FBI Director James Comey by President Donald Trump, Deputy Attorney General Rod Rosenstein established a special counsel in May and appointed ex-FBI official and attorney Robert Mueller to investigate potential Russian meddling into the 2016 presidential elections. Just this week, Mueller indicted Paul Manafort, the former Trump campaign chairman, and Manafort’s business partner and Trump campaign volunteer, Rick Gates. The special counsel also announced the guilty plea of George Papadopoulos, a former foreign policy adviser for the Trump campaign who admitted lying to the FBI regarding interactions between Russian officials and the Trump campaign. Terrorist Attacks: Senseless murders of eight people in New York by a 29-year-old man from Uzbekistan, and 59 people shot dead by a 64-year-old shooter from a Las Vegas casino have created a chilling blanket of concern over American psyches. New Money Chief? The term of current Federal Reserve Chair, Janet Yellen, ends this February. President Trump has fueled speculation he will announce the appointment of a new Fed chief as early as this week. Although the president has recently praised Yellen, a registered Democrat, many pundits believe Trump wants to select Jerome Powell, a Republican, who currently sits on the Federal Board of Governors. North Korea Rocket Launches: So far in 2017, North Korea has launched 22 missiles and tested a hydrogen bomb, while simultaneously threatening to fire missiles over the US territory of Guam and conduct an atmospheric nuclear test. Saber rattling has diminished somewhat in recent weeks since the last North Korean missile launch took place on September 15th. Nevertheless, tensions could rise at any moment, if missile launches resume. Although media headlines are often depressing, F.U.D. will never go away – it’s only the list of worries that change over time. As noted earlier, the entrepreneurial DNA of the financial markets is focused on more important economic factors like the economy, rather than politics or terrorism. One barometer of economic health can be gauged by the chart below – Consumer Confidence is at the highest level since 2000. Strong Job Market: The 4.2% unemployment rate is at the lowest level in 16 years. Strong Economy: Despite the dampening effect of the hurricanes, the economy is poised to register its best six-month performance of at least 3% growth in three years. Strong Housing Market: Just-released data shows an acceleration in national home price appreciation by +6.1% compared to a year ago. Low Interest Rates: Inflation has been low, credit has been cheap, and the Federal Reserve has been cautious in raising interest rates. These low rates have improved the affordability of credit, which has been stimulative for the economy. The icing on the stock market cake has been the optimism surrounding the potential passage of tax reform, likely in the shape of corporate & personal tax cuts, foreign profit repatriation, and tax simplification. The process has been slow, but by passing a budget, the Republican-led Congress was able to pave the way for substantive new tax reform, something not seen since the Ronald Reagan administration, some 30-years ago. Everybody loves paying lower taxes, but victory cannot be claimed yet. Democrats and some fiscally conservative Republicans are not interested in exploding our country’s already-large deficits and debt levels. 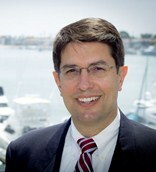 In order to achieve responsible tax legislation, Congress is looking to remove certain tax loopholes and is negotiating precious tax breaks such as mortgage interest deductibility, state/local tax deductibility, 401(k) tax incentives, and corporate interest expense deductibility, among many other possible iterations. 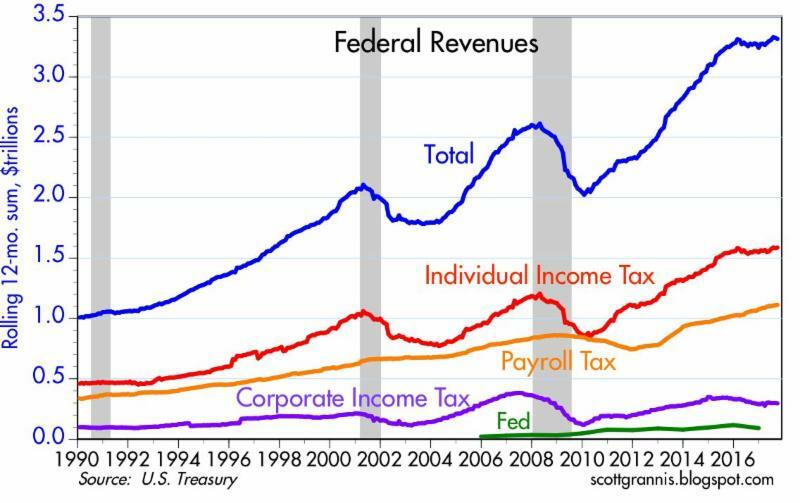 Although corporate tax discussions have been heated, the chart below demonstrates individual income tax legislation is much more important for tax reform legislation because the government collects a much larger share of taxes from individuals vs. corporations. 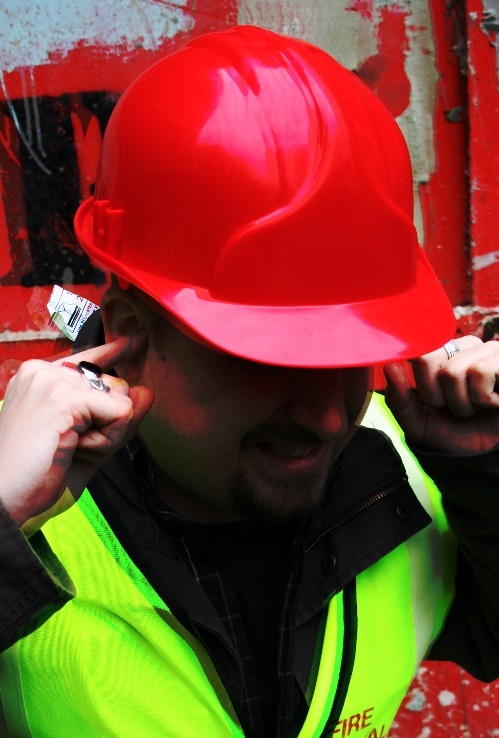 In spite of all the deafening political noise heard over social media and traditional media, it’s important to block out all the F.U.D. and concentrate on how to achieve your long-term financial goals. If you don’t have the time, energy, or emotional fortitude to follow a disciplined financial plan, I urge you to find an experienced investment advisor who is also a fiduciary. If you need assistance finding one, I am confident Sidoxia Capital Management can help you with this endeavor. DISCLOSURE: Sidoxia Capital Management (SCM) and some of its clients hold positions in certain exchange traded funds (ETFs) and FB, but at the time of publishing had no direct position in any other security referenced in this article. No information accessed through the Investing Caffeine (IC) website constitutes investment, financial, legal, tax or other advice nor is to be relied on in making an investment or other decision. Please read disclosure language on IC Contact page. Entry filed under: Behavioral Finance, Earnings, economy, Education, Financial Markets, Fixed Income (Bonds), Government, Interest Rates, International, Politics, Stocks, Trading. Tags: consumer confidence, Dow Jones, economics, economy, Financial Markets, investing, Investing Caffeine, Politics, Sidoxia, stock market, tax policy, tax reform, Trump, Wade Slome.